Everyone in this world wants to look slim and smart. That’s why how to lose weight is the big question. We can see, now a day’s Obesity is a big issue. We all aware that without having a proper diet and without any physical activities, this is not possible to shed it down. 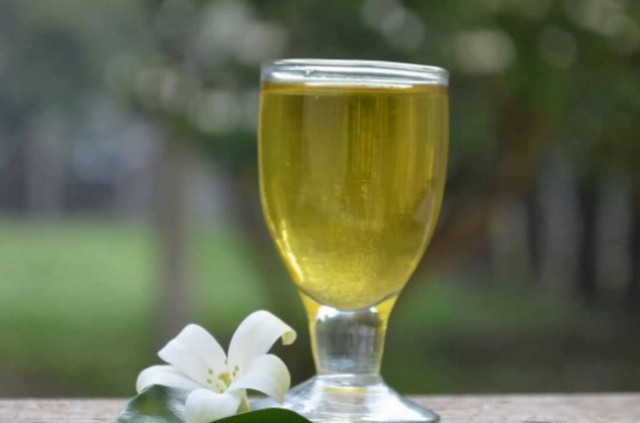 If you can’t do exercise and avoid eating unhealthy food, then nature has given some miracles drinks to burn fat that helps to reduce weight. 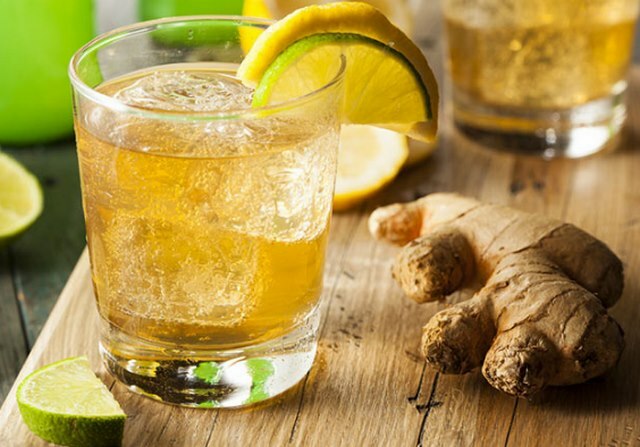 These are 3 drinks that make you lose weight and you will be able to get a smart look. This drink helps to speed up weight loss at bed time. Drink it before one hour to sleep. Take 2 glasses of water in a small jug and add all ingredients into water. Now grind it or blend it in blender. Filter and pour in a glass and drink. Take healthy food while drinking it. Avoid sweets, baker food and junk food to get a quick result. Drink it for 1 week before bed time to shed off belly fats. 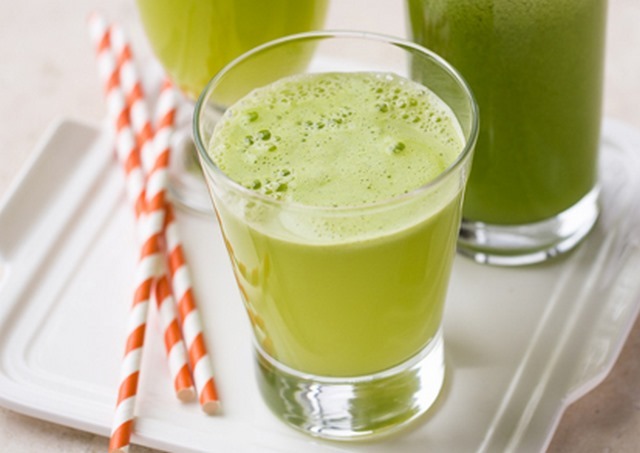 This is one of the healthy morning drinks to lose weight. The drink boosts metabolism and speed up the weight loss process. Take a sauce pan and add 3 cups of water. As it starts simmering, add cumin seeds, green tea powder, mint leaves and ginger. Simmer at slow flame for 5 minutes. Once it done, remove from heat and squeeze lemon juice in it. Filter the water. 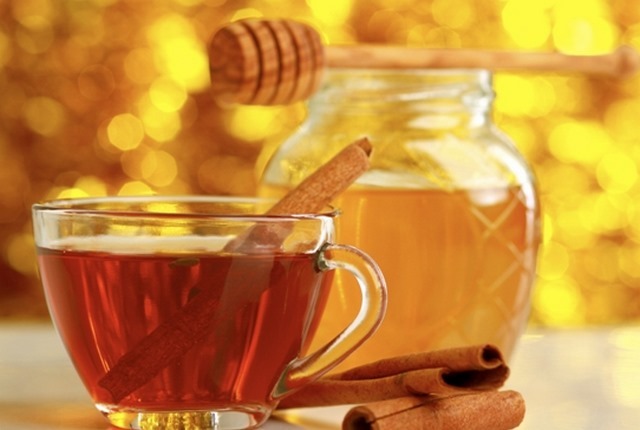 Add in honey before drinking. Drink one cup after having breakfast in the morning and one cup after having dinner. Prepare it in the morning, after drinking 1 cup, keep rest in fridge. This is best lose weight drinking water. Just follow this drink for 5 days and see the results. Add water in a sauce pan. Allow to boil water for 2-3 minutes. Then add cinnamon powder in water. Turn off the flame and allow the water to cool. Now add honey and drink it. Drink half cup of water daily before sleep and rest of it next morning before breakfast. Hope you will get positive result by drinking this tea.